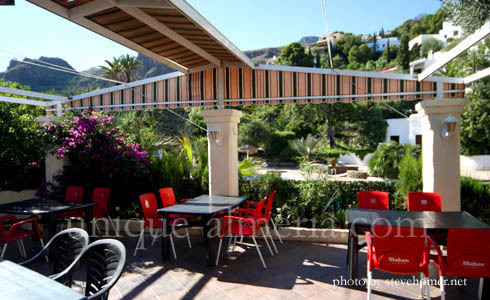 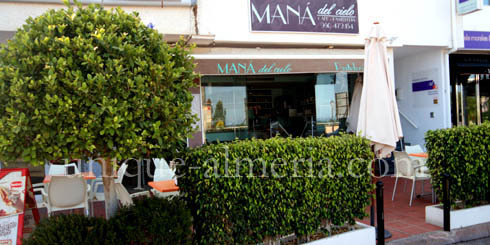 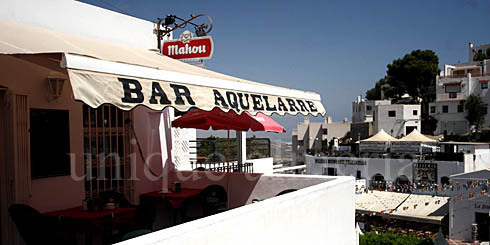 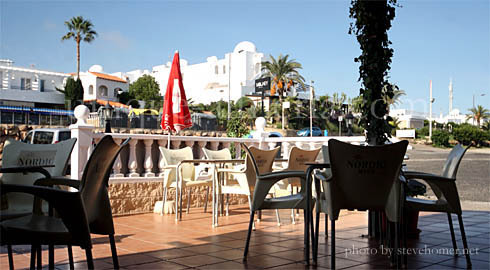 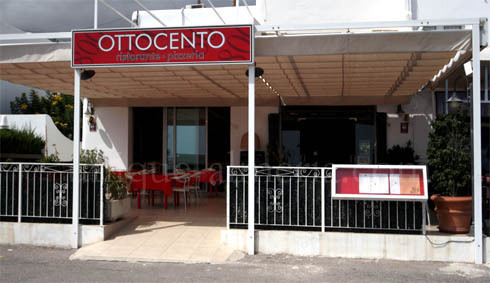 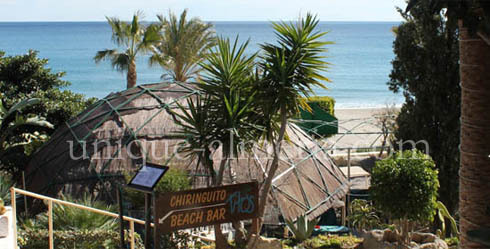 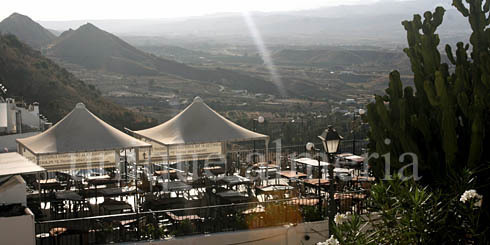 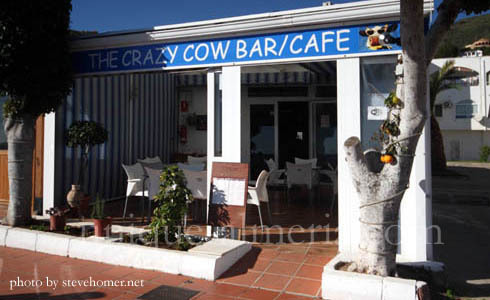 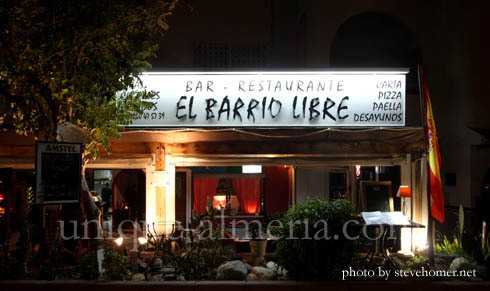 All Mojacar Restaurants on this page were carefully reviewed by Steve Homer, a professional Food / Culinary photographer and Writer living in Almeria. 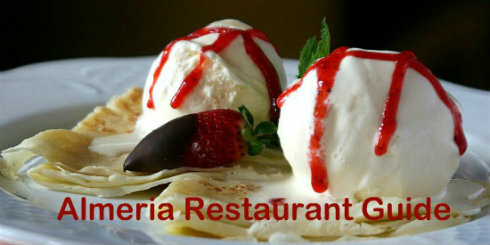 Steve visited each establishment personally providing Reviews and of course images that say more than a thousand words. 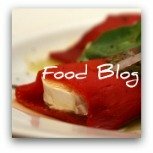 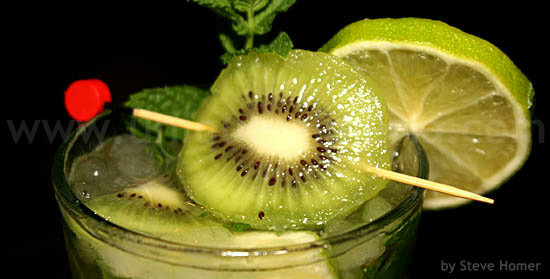 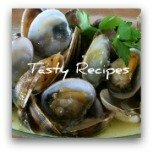 Feel free to send us YOUR own foodie review and culinary discoveries! 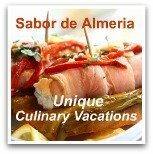 You can easily do this here >> We will then publish it on a relevant page!